On-line registration going on now! We strive to ensure quality instruction is provided to each student and to build lasting relationships with each family. We are excited about our current class offerings. Please contact the studio at (813)389-3576 for additional information. DANCE, THEATRE, PIANO, AND VOICE! SPRING CLASS SESSION runs January 14-June 9, 2019. 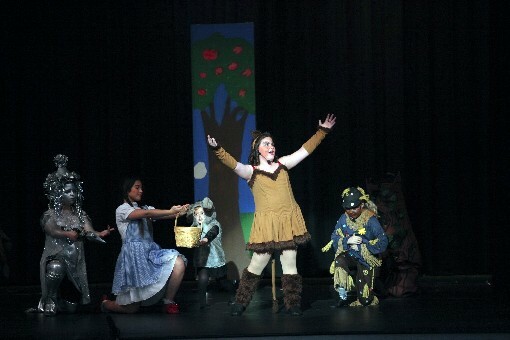 Acting, dance, and vocal classes are offered Monday through Friday for students in Kindergarten to 8th grade. On-line registration is now open for currently enrolled students. SUMMER CAMPS take place June 10-August 2, 2019. Students that have completed 1st-3rd and 4th-8th grade will receive instruction in acting, singing and dancing centered around the weekly theme. Students will have the opportunity to perform at the center for friends and family on the last day of each camp, demonstrating the skills they have learned throughout the week. Performances will take place on Fridays at 12:30pm an 2:30pm (students participate in both performances). On-line registration begins March 1st and spots are filled on a first come, first serve basis. The system will allow you to register as long as slots are available. Once a camp reaches enrollment capacity, we will create a waiting list for that particular camp. Parents must contact us via email at ActSingDance@verizon.net to place children on waiting list(s). AFTER-SCHOOL ENRICHMENT PROGRAM runs Monday through Friday until 6pm. 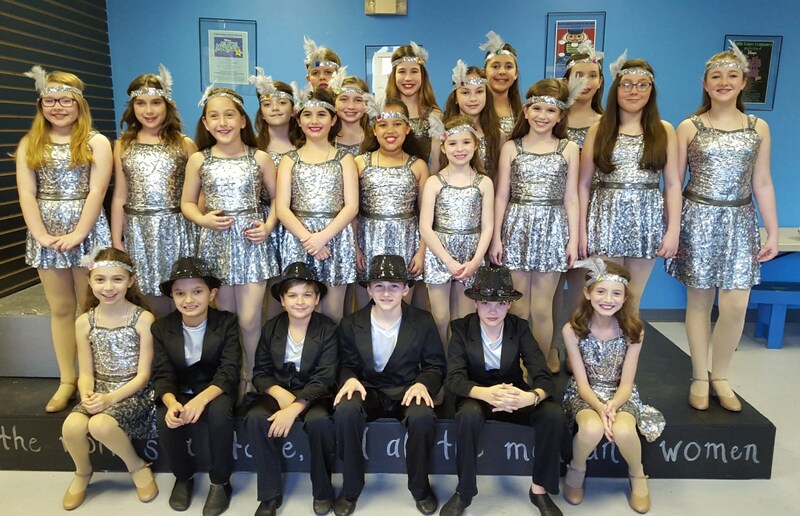 The program for elementary-age is limited to 12 students and includes daily academic support provided by tutor as well as our performing arts classes that begin prior to 6pm each day for $120 per week. 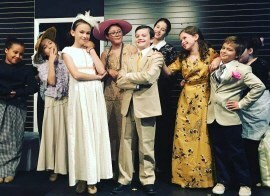 The program for middle school-age is limited to 12 students and includes academic support provided by tutor as needed and our performing arts classes that begin prior to 6pm each day for $100 per week. Email us at ActSingDance@verizon.net for additional information. We are now meeting with prospective families for Spring 2019 to fill limited openings. PIANO LESSONS taught by Tampa Bay performance artist Robert Jarosh are now being scheduled on Monday through Friday. Call (813)389-3576 for more information. VOICE LESSONS taught by Georgia Guy are now being scheduled for the Spring semester. Call (813)389-3576 for more inforamtion. DANCE LESSONS taught by Terrence Rodriguez and Miranda Serna are now being scheduled for the Spring semester. Call (813)389-3576 for more information. Copyright 2010 STCFTA. All Rights Reserved.